The Yuxin HuangLong M is Yuxin’s new flagship magnetic 3x3 speed cube. The magnets are very noticeable and brings control to the Huanlong’s raw speed - helping to ensure the cube provides crisp and snappy turning with great stability. The speed cube incorporates ball bearings which fit into the tips of the corners, which creates a unique weighted rotation - increasing speed and improving overall stability during high speed turning. Stickerless shades are vivid and bright. The Huanglong M is definitely one of the best cubes, especially at its price. It is very smooth, possibly the smoothest cube on the market. It is very fast, stable and able to conform with rougher turning styles. I got this cube at Nats. Honestly out of the box it was way tooo tight for my liking. after tensioning the cube it was quite an alright cube, but on par with my Custom Line Little Magic M. I lubed the cube with Silk on the pieces, Speedy and Dnm on the tracks and gravitas on the feet. After breaking the Lube in it became a GOD cube and was instantly my main over the Customline Little Magic, and it was extremely quiet and gummy which is what I like. On the downside however dropping the cube is a big thing and on one of my corners 1 of the magnets fell out. But that only happened 1 time. Other than this the cube is perfect for u. Fast and quiet. Perhaps my favourite 3x3 from 2018, despite being cheaper than the other flagships. 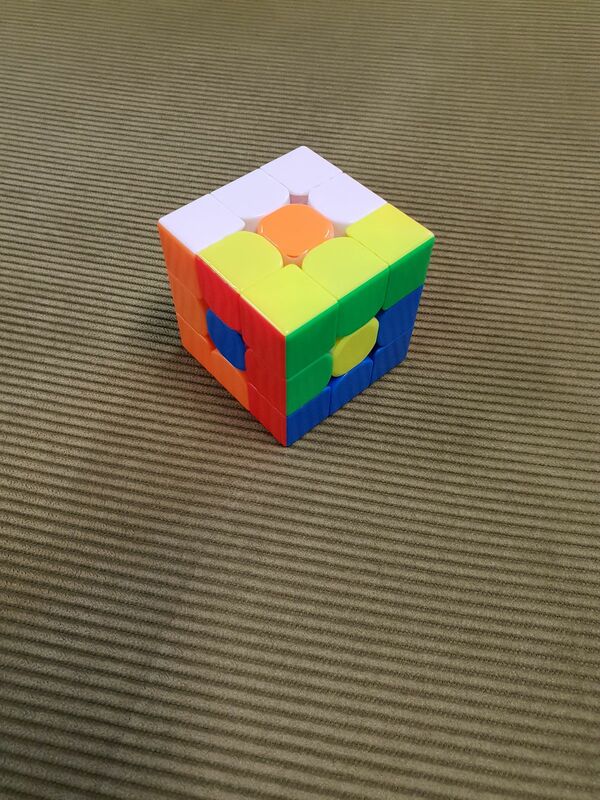 This cube is incredibly fast and smooth, the magnets help heaps. This is a nice cube!